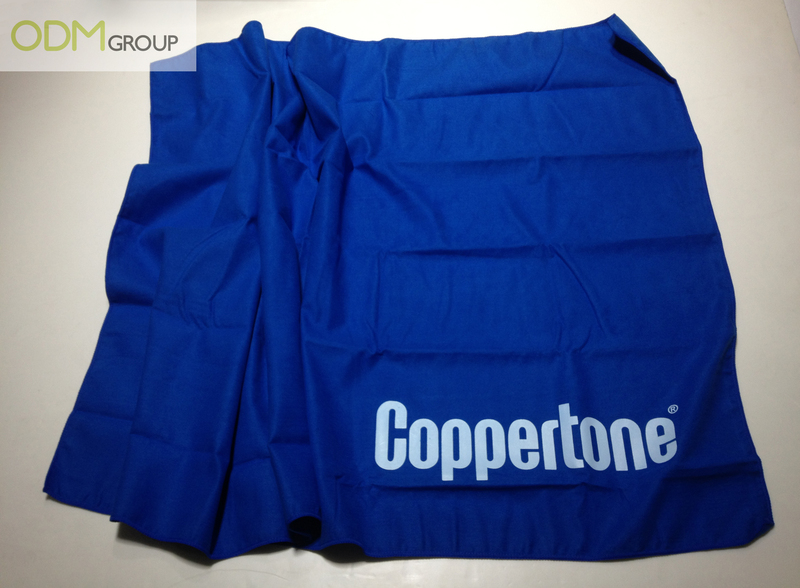 Summer’s here and Coppertone is offering custom beach towels as their marketing merchandise! 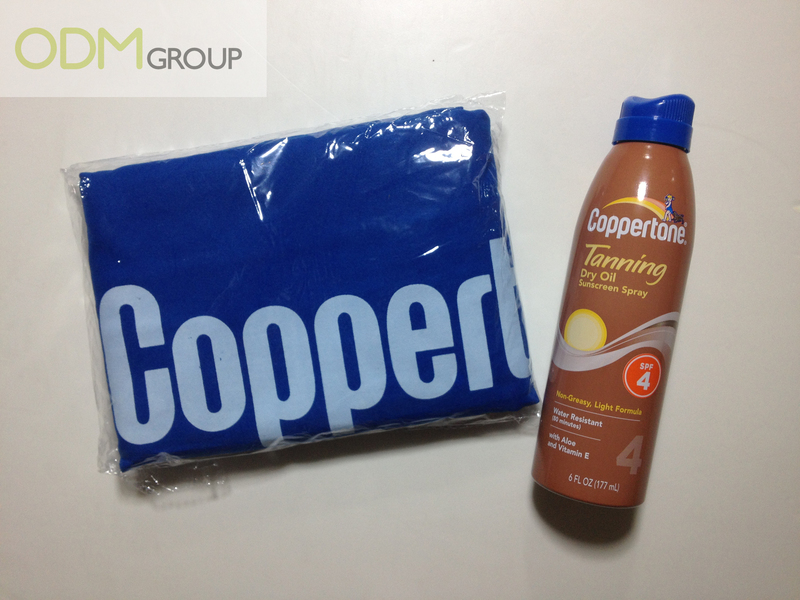 Simply purchase a bottle of 70ml Coppertone Tanning Dry Oil Sunscreen Spray and you are entitled to this promotional gift. Hurry head down to any Mannings in Hong Kong to grab yours before they run out of stock! Coppertone is an American branded sunscreen targeted at adult women. They are now offering custom beach towels as a summer promotion. These items can be used by consumers when they go to the beach or the pool. Therefore, this marketing merchandise is asuitable gift for their consumers. How can marketing merchandise boosts sales? Consumers love to receive complimentary promotional gifts when they make purchases. By offering free custom beach towels to their consumers, Coppertone is able to increase sales revenue. Consumers would be attracted to the promotional gifts offered and be enticed to spend on Coppertone’s products. The image of Coppertone would be improved when consumers feel that they are viewed in importance. This way, they would be more willing to purchase Coppertone’s products. Branding helps to increase brand awareness for your company. Place your brand onto your marketing merchandise in order to increase sales! Coppertone have imprinted their company logo on the front of the beach towels for marketing purposes. 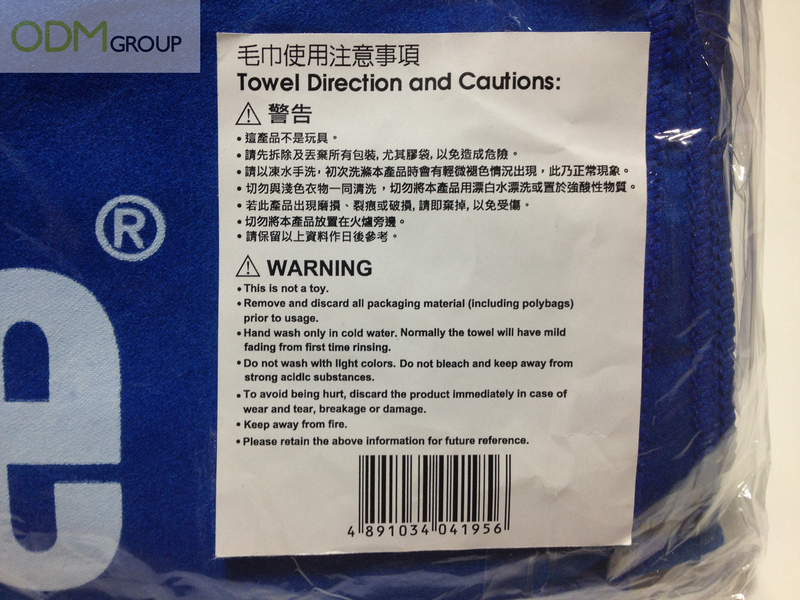 When their consumers use these branded beach towels, other people would be able to notice the brand name. 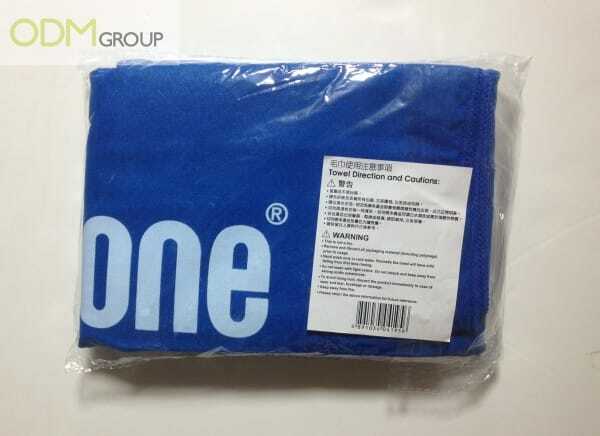 These towels would be able to act as form of advertisement for the company! In the long run, it can even help build brand loyalty. Grab this chance and get your very own branded marketing merchandise for your consumers! If you were in charge of marketing a sunscreen spray, what marketing merchandise might you select?